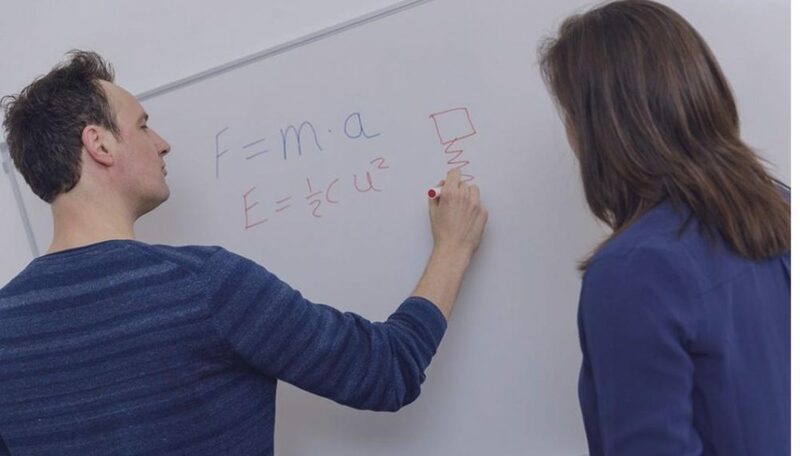 We help engineering teams create better products faster by offering relevant CAE advice and tools. 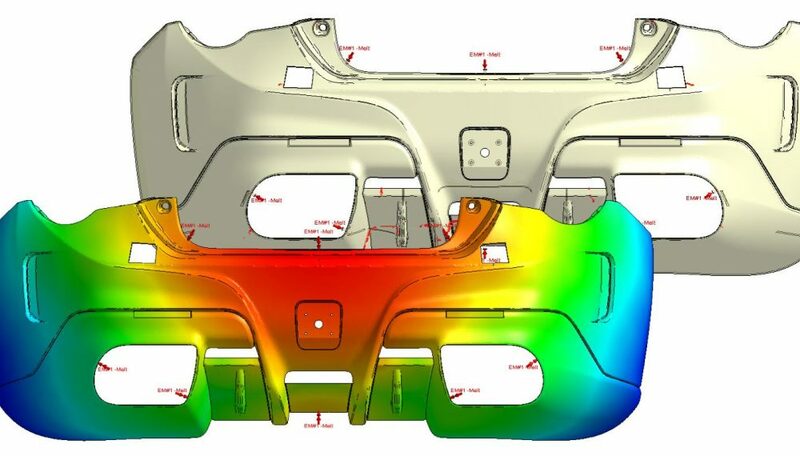 Our engineers are well trained and highly efficient in FEA, CFD and Injection Molding Simulation. Trust us to systematically analyze and optimize your engineering designs. 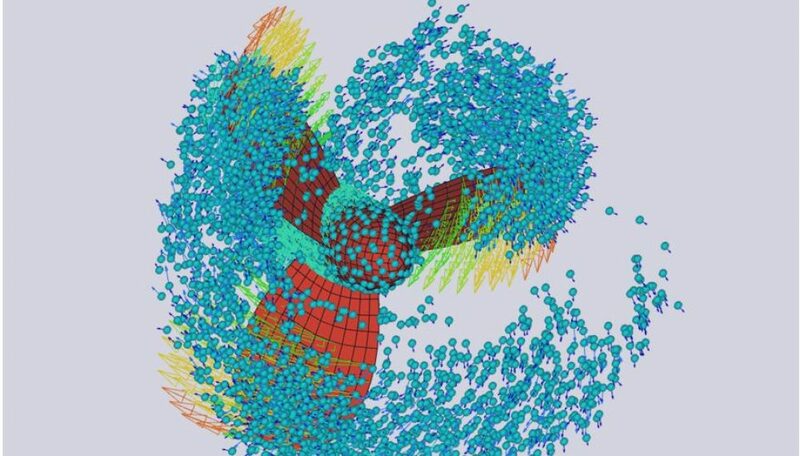 Femto Engineering is CAE partner of Siemens PLM Software. We understand what it takes to design molds and parts. 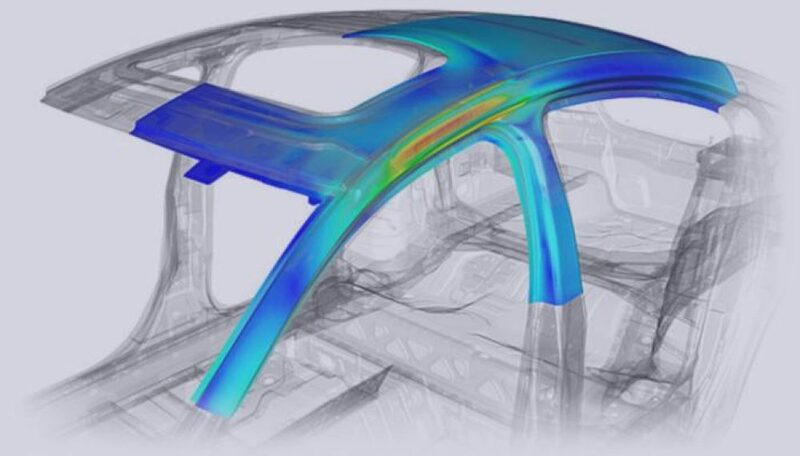 Simulation makes design choices more efficient and less risky. We help you gain significant advantage. Read more here. Injection Molding Simulation. Do you want to develop or improve a product? 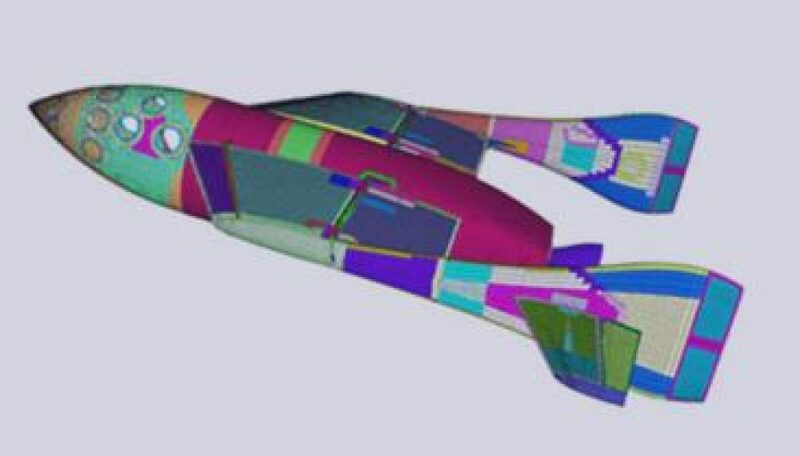 Simcenter 3D is powerful software to model, simulate and analyze complex engineering products and systems to give you better insight into your product. 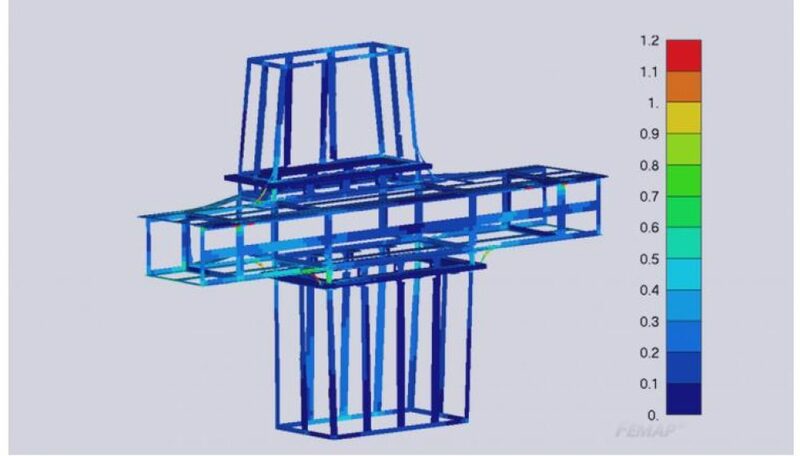 Find out how you can use FEA and CFD to improve your products and systems. 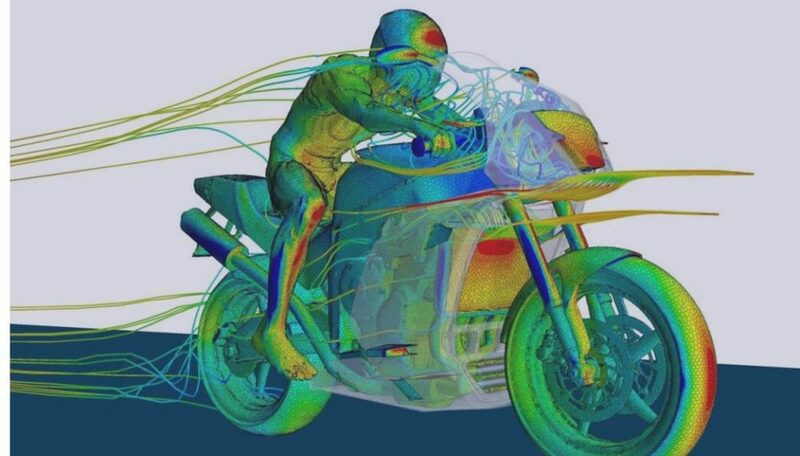 By working together with renowned scientific institutes and sharing knowledge and experience, Femto Engineering strives to make the best use out of FEA and CFD.